Is Gillette finally waking up in the USA??? I hope they release DE razors soon! Why are they using a Muhle DE razor. Question 1) Does anyone know where this new Gillette blade is manufactured? Question 2) Has anyone seen these in USA drug stores or online? If so, where? These were made in Brazil by Gillette and discontinued years ago. I think Gillette was testing the waters perhaps in the USA as well as taking advantage of NAFTA by boxing them up and shipping them to the USA (by passing through a NAFTA country). They have long since disappeared from retail stores here in the USA. Walgreens had them on closeout back in Spring 2017. They are available still on Ebay and are simply superb blades. I bought over 200 on closeout back then. (02-07-2019, 01:22 PM)BPman Wrote: These were made in Brazil by Gillette and discontinued years ago. I think Gillette was testing the waters perhaps in the USA as well as taking advantage of NAFTA by boxing them up and shipping them to the USA (by passing through a NAFTA country). They have long since disappeared from retail stores here in the USA. Walgreens had them on closeout back in Spring 2017. They are available still on Ebay and are simply superb blades. I bought over 200 on closeout back then. Why not google on Gillette Platinum Plus? They are still available, although apparently not in quantity. 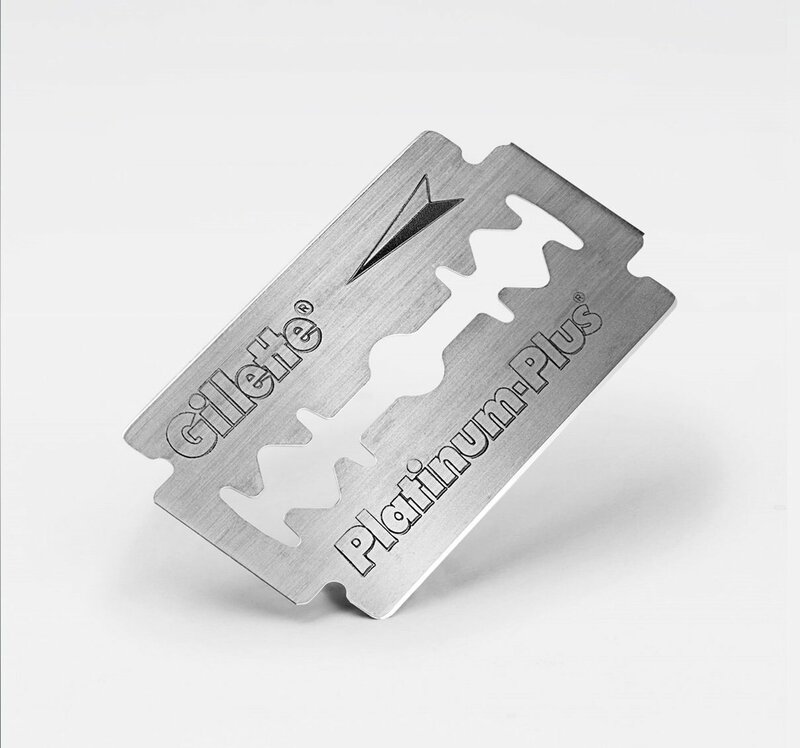 You could always try the Gillette Platinum blades. They are widely available, made in Russia, and an excellent blade. The Muhle safety razor was probably used because P&G sells it in their Art of Shaving stores. They sell the Gillette Platinums there, too, although at a premium. No one knows for sure as that is obviously proprietary info on Gillette's part. Buy a few of each and test them on your face.